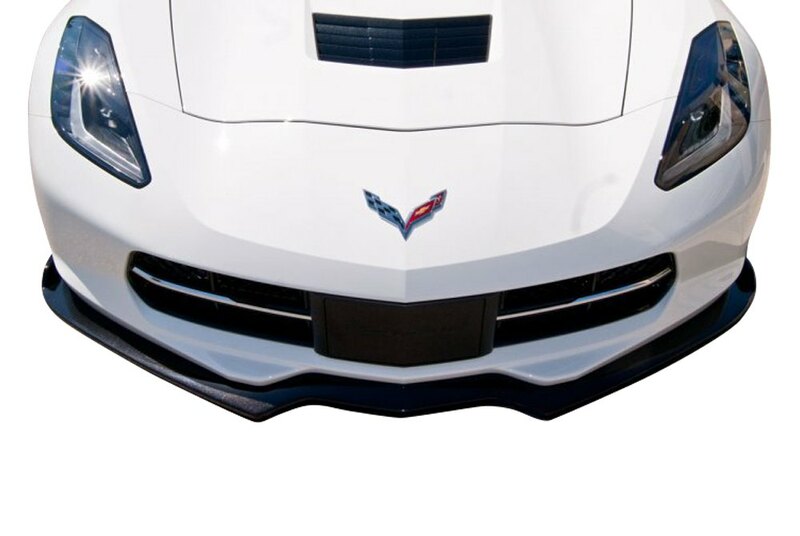 Today we want to share with you guys our brand new front bumper splitter for C7 Corvette. 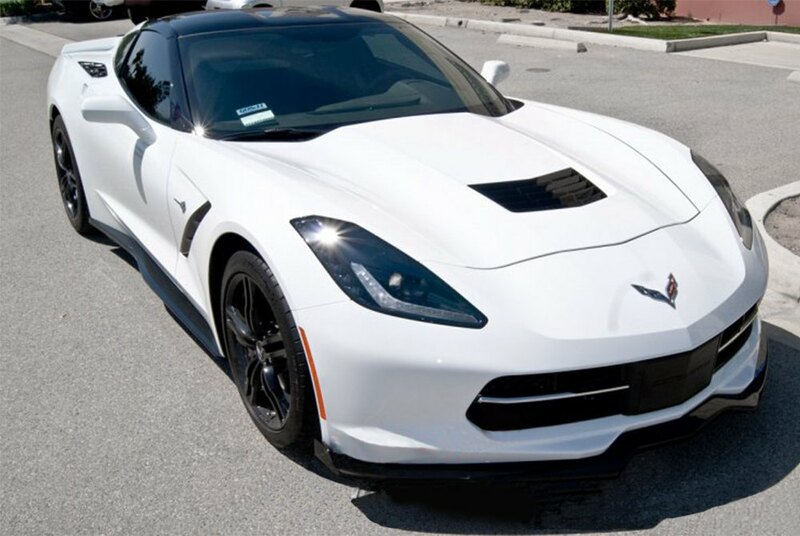 It is produced by CA Super Coupes and good for 2014-2017 models. It made of the highest quality fiberglass, which means that it's superlight and very durable. 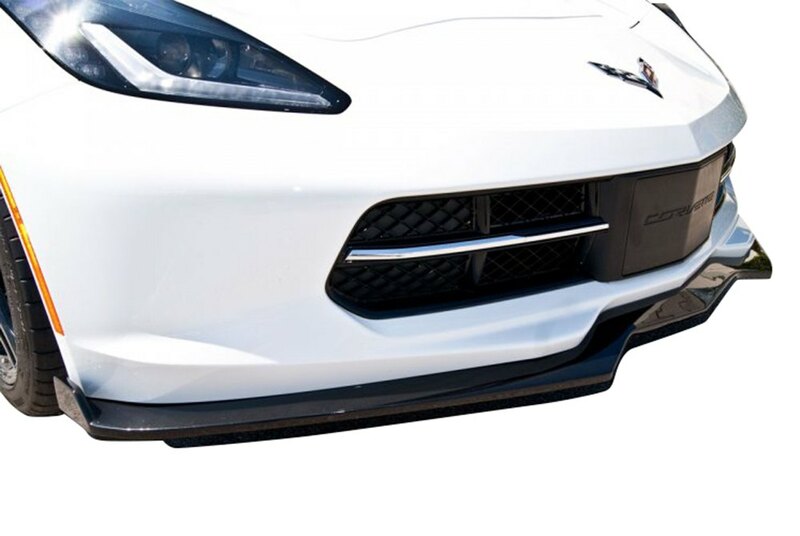 The Splitter comes unpainted, so you can either paint it black or colormatch it with your car. 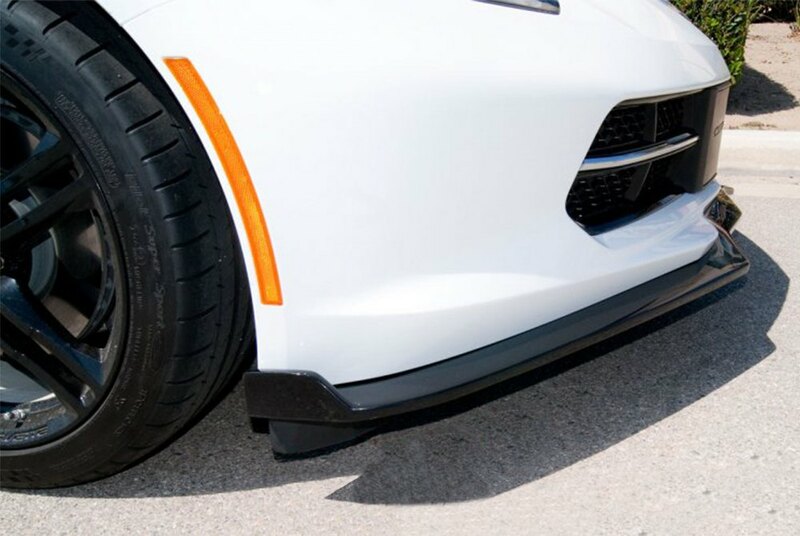 Would you install a black Splitter or colormatched one? Feel free to contact me anytime if you need a price quote or any additional questions appear. Any Experience with C4 Body Kit- "Speedster Hatch for Coupes"